specific needs of your organisation. When you press the print, copy, scan or fax buttons are you confident that you are getting the result you expect at a price that doesn't dent your bottom line? If you were a TBSL customer you could press all your office buttons with complete confidence that the equipment is fit for your needs and that you have been fully trained on all its functions. 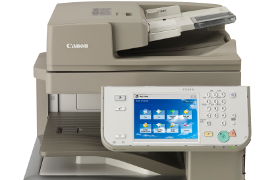 Click here to find out more about our photocopiers, printers, faxes and scanners. Whether you need a complete IT solution from the ground up or maybe just need some additions or enhancements to your existing network, TBSL can provide the most cost effective answer. 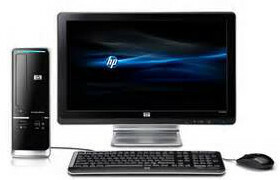 Click here to find out more about out IT Support and IT Solutions. Most organisations are awash with paperwork, both hard copy and electronic (e-mails etc). Consider the fact that more time is spent finding information than actually acting on the information itself! 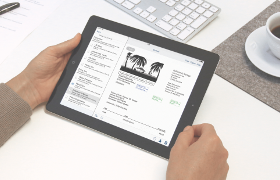 The ability to find ANY document in your business within SECONDS, whatever its origin or format is a reality enjoyed by many of our customers. Click here to find out more about document management . 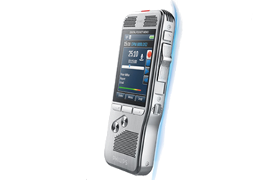 With over 50 years experience in working with dictation eqiupment TBSL should be your first stop for helping you embrace the digital dictation revolution. Imagine a world where every last word is crystal clear and where tapes are no more. This can be a world you work in just Click here and contact us to find out what we can do to help streamline your dictation system.